Tender Love Blog: Summer is over, sweat it out! Summer is over, sweat it out! Sami is the owner of the largest collection of garage vinyls we ever heard of, R. Kelly's basketball buddy and a true purveyor of soul, funk and bass music. You're in for a treat kids. 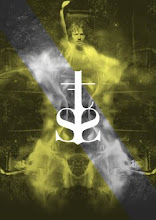 DJs and promoters' duo operating from East London. 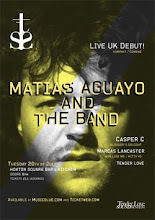 Apart from holding residencies at Hoxton Bar and The Nest, we host our very own Tender Love Soundsystem night with live shows and audiovisual feasts from our favourite electronic / dance acts to the date. 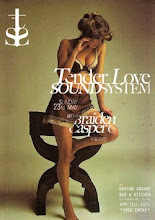 Tender Love Soundsystem is our flagship London night, showcasing the most exciting talents on the electronic and dance music scene. Every three months we invite our favourite artists to perform live shows, often exclusively for UK audience, with support from some of the finest DJs on the UK scene and beyond. With custom-built lighting system, live VJs and a cutting-edge AV set-up, we aim to bring a compelling and unforgettable experience. But most importantly, we want to see you SWEAT on the dance floor. 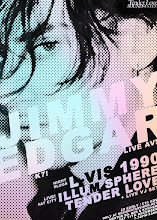 Next instalment of TLSS will see JIMMY EDGAR performing a full audio-visual show, supported by L-Vis 1990 (Night Slugs), and Illum Sphere (LIVE). 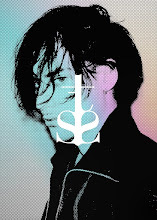 Afterparty hosted by Tender Love + live VJ! Saturday 11th December, doors: 7.30pm.